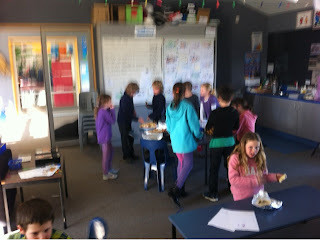 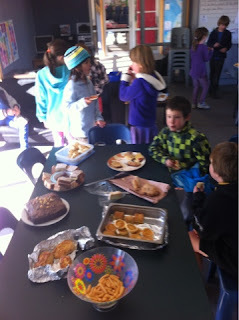 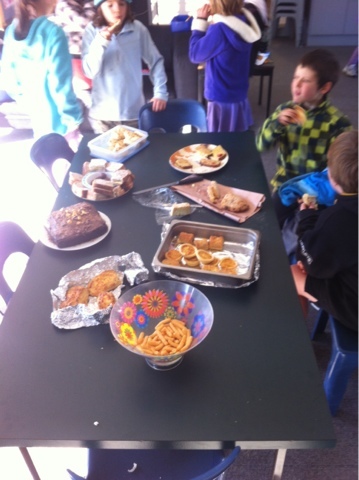 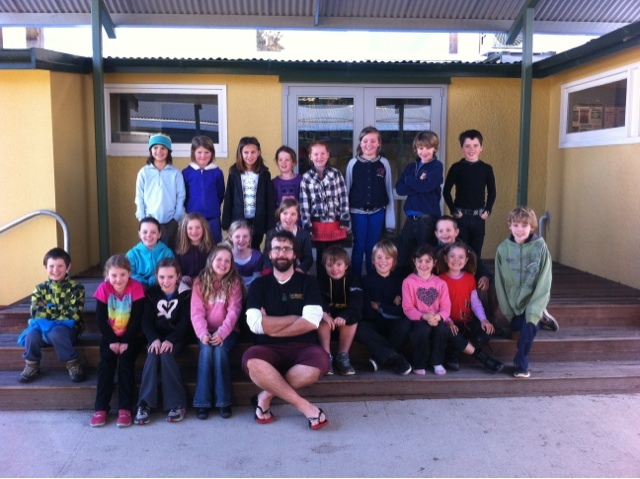 Room 6's Class Blog: Last day thank you. 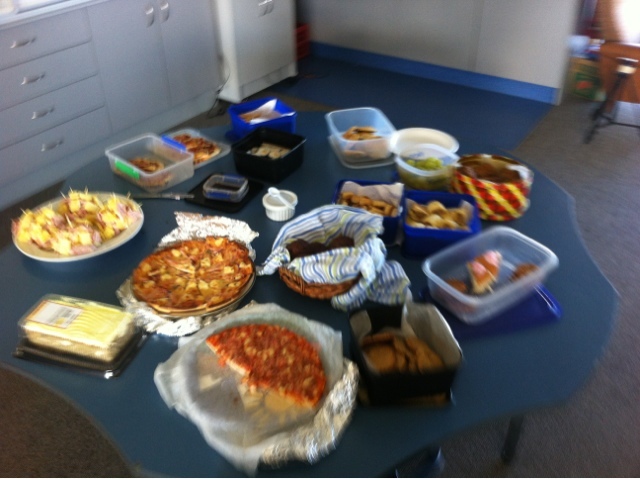 We had an awesome shared Kai. 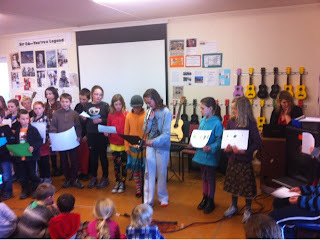 Then we presented at final assembly. Many thanks to all the students and parents of Hawea Flat both past and present and a big thank you to all of the teachers that I have had the opportunity to learn and work with over the past 5 years.